This is your short Ilocos Norte Travel Guide. Take a bus from Cubao or Pasay to Laoag. It's approximately 12 hours travel fom Manila via land. Or take a plane from Manila straight to Laoag. An adventure to the northern most part of Luzon mainland and experience the beauty of Ilocos Region. 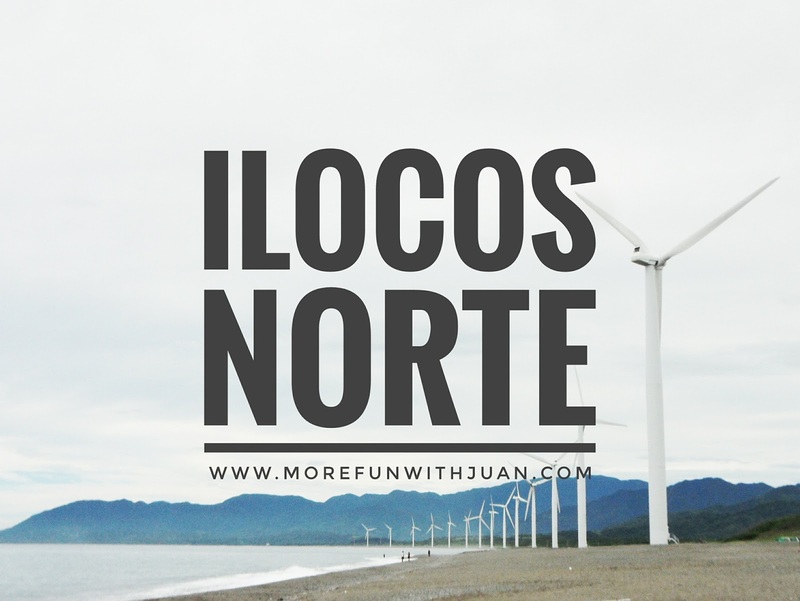 Ilocos Norte is a big province with numbers of municipality. Laoag City is the main point and the center of the province having the Capitol in there and most of the major transits to different points of Luzon. The province offers several sites and attractions you can only see in it. Paoay Church, Marcos Museum, La Paz Sand Dunes, Blue Lagoon, Bangui Windmills and Kapurpurawan Rock Formations are just a few of many places you should tick off your itinerary when you get there. There are also variety of hotels and transients available from different points of the province. Majority of them are located in Laoag. 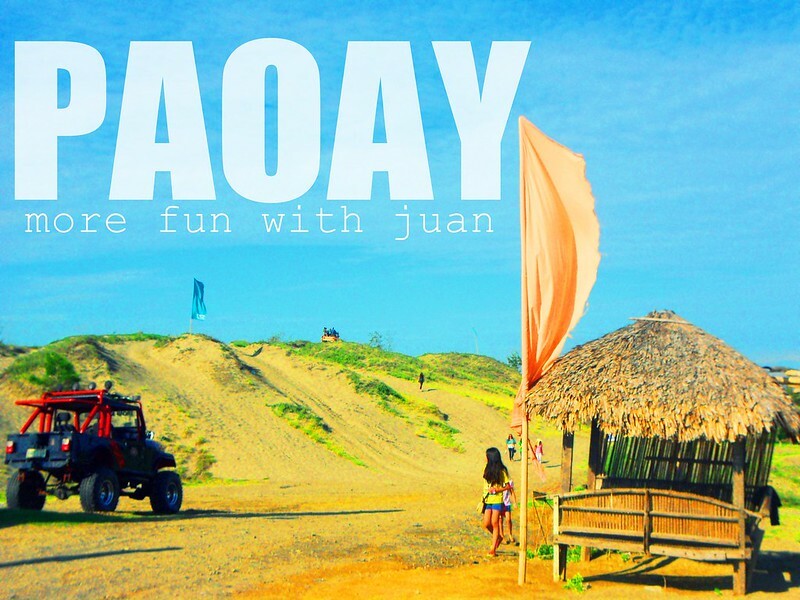 However, you can also stay in Paoay, Batac, or in Pagudpud if you would like to wake up to morning breeze of beautiful beaches of the province. Many historical sites are stood in Ilocos. 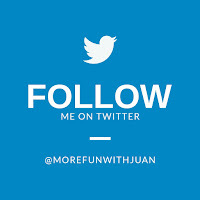 First thing (or last thing) you need to do is visit these sites in a day. You can start with the Sinking Bell Tower in Laoag, then visit the centuries old Paoay Church in Paoay, go back to the history at Marcos Museum in Batac, and do a postcard pose with the Windmills in Bangui. If you are a beach lover, go to Pagudpud where Blue Lagoon - the best beach in the province. If you are an adventurer, do trekking to Kabigan Falls or ride a 4x4 in La Paz Sand Dunes. Do not forget to try the zipline over the Blue Lagoon. Or should I say, "what to eat"? Ilocos is famous because of some of their specialties. Where you visit the province, do not forget to try their very own BAGNET (a deep-fry pork) and Ilocos Longganisa to name some. Chichacorn is also their native snack. It's best "pasalubong". Pamulinawen Festival - Featured are the floral and dance parade. Every February 10 (feast of St. William) in Laoag City. *Visiting the whole province is best for a 4D3N tour. *ATMs, banks and MoneyTransfer are available in Laoag. *Souvenirs are sold in public markets and tourist sites in the whole province. 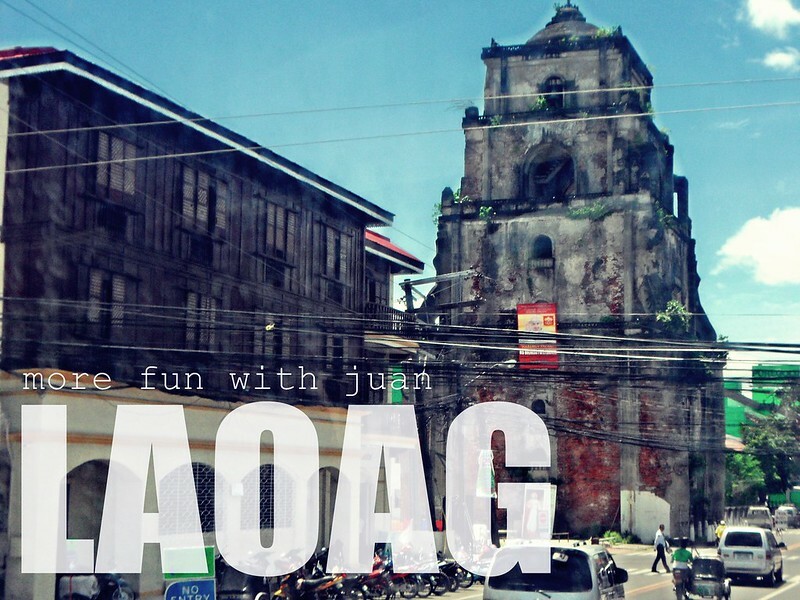 *Vigan City is often a sidetrip going before or after Ilocos Norte. - http://www.ilocosnorte.gov.ph/ | Ilocos Norte's government official website. - https://en.wikipedia.org/wiki/Ilocos_Norte |Ilocos Norte on Wikipedia. 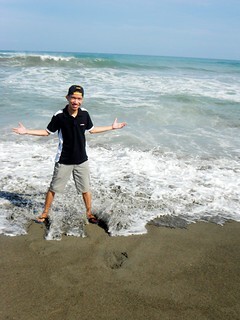 - http://itsmorefuninthephilippines.com/ilocos-norte | Ilocos Norte on Philippine Tourism site.